I heard of the death of the writer V.S. Naipal late today, after arriving on the North coast of Vancouver Island. 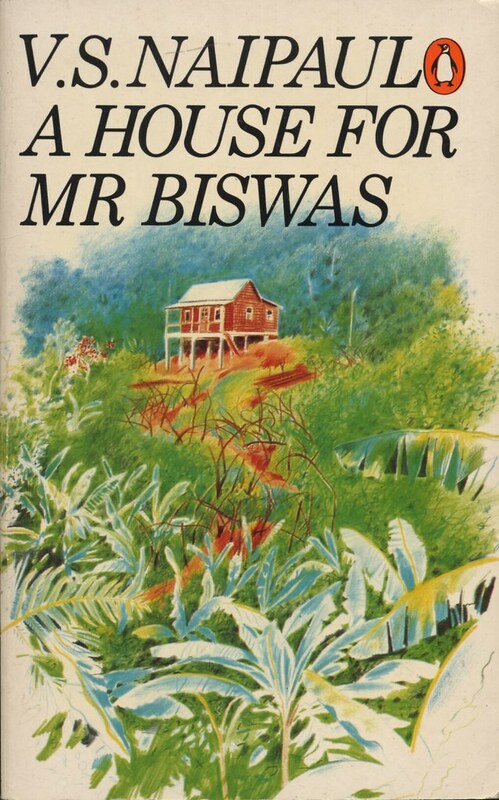 While not familiar with many of his books, I remember reading a House for Mr. Biswas and A Bend in the River in the mid 80’s, following a suggestion by my late friend José de Sam Lazaro, who was a professor in Rouen when I was doing my PhD there and with whom I would travel from Paris to Rouen by the first morning train… As most suggestions from José, it was an eye-opener on different views and different stories, as well as a pleasure to read the crisp style of Naipaul. Who thus remains inextricably linked with my memories of José. I also remember later discussing with, by postal letters, while in Purdue, on the strength of Huston’s The Dead, the last and possibly best novel of Joyce’s Dubliners, which stroke me as expressing so clearly and deeply the final feelings of utter failure of Conroy, Gretta’s husband. As well as his defense of Forman’s Amadeus!